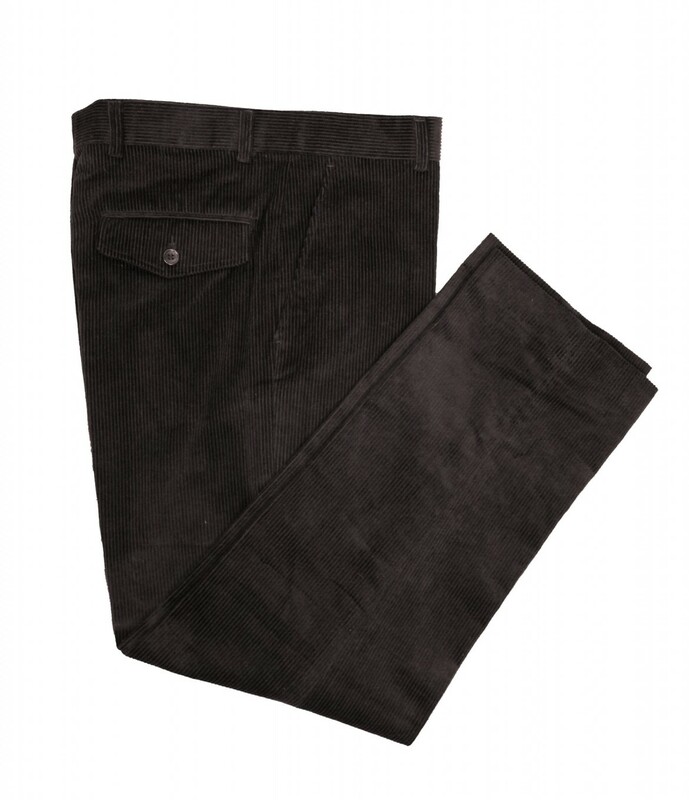 Classic, smart and hardwearing, our men's country cord trousers are great value for money. 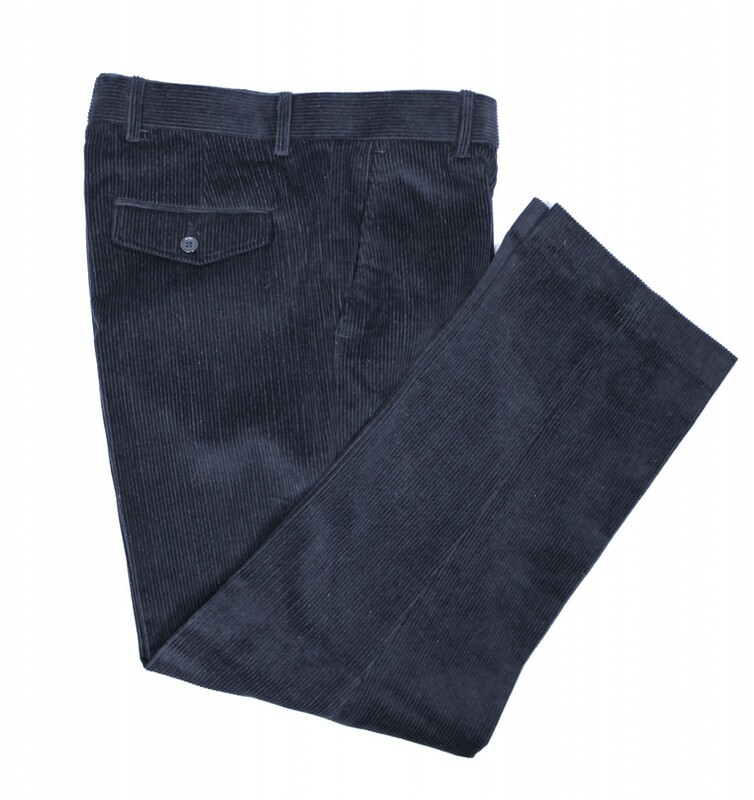 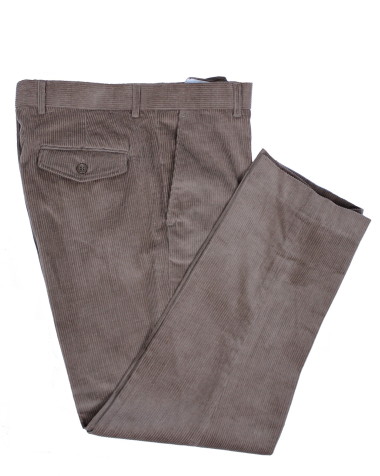 The 100% cotton corduroy is comfortable to wear and has a soft touch finish. 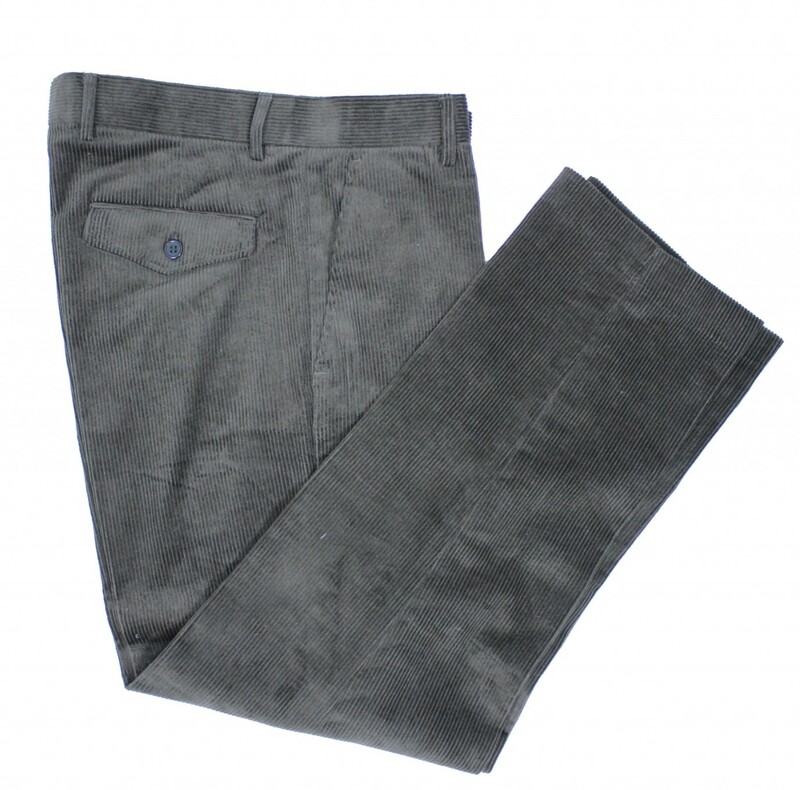 Ideal for wearing with a checked tattersall shirt or a knitted v-neck jumper.